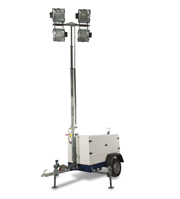 ITALTOWER today is on the market with a complete range of lighting towers suitable for any application. ITALTOWER offers more than just its standard products customizing and covering every customers' need. The expansion that ITALTOWER is leading starts from a keen research of the "Made in Italy". 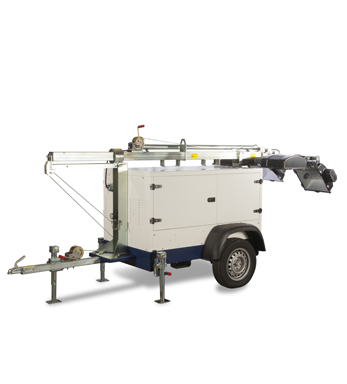 All machines are produced at the Piove di Sacco Plant using components of the highest quality exclusively manufactured in Europe. Commercial distributors in over 30 countries come together to satisfy foreign markets with a quick response on site.